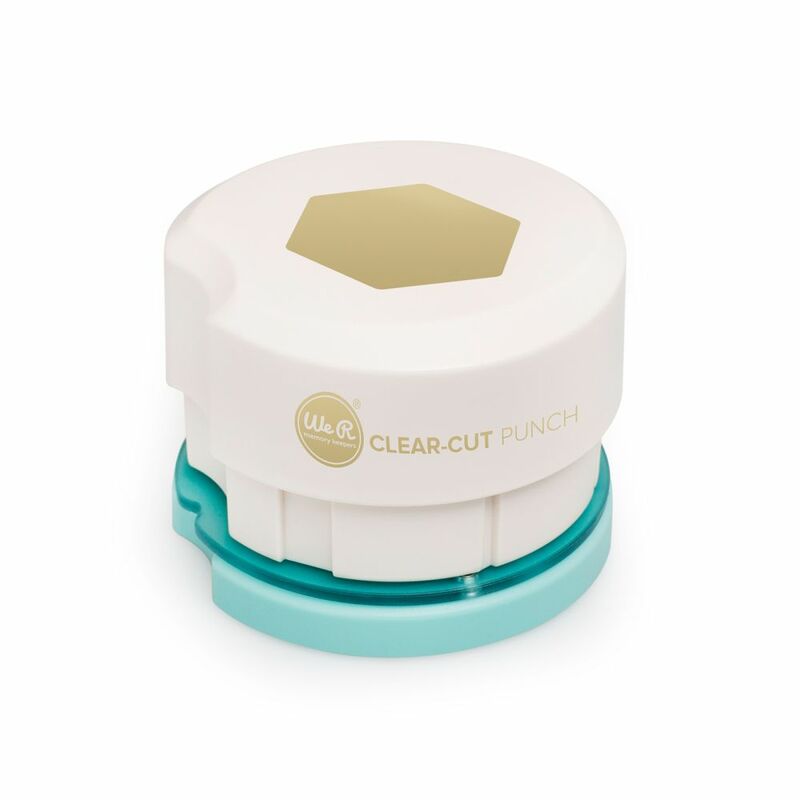 Punch exactly what you want, where you want with the new Clear Cut Punches! 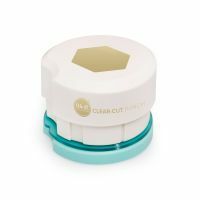 The unique Clear-Cut guide and magnetic punch system take the guesswork out of perfect punching, allowing you to capture precise images anywhere on your photos or patterned papers. 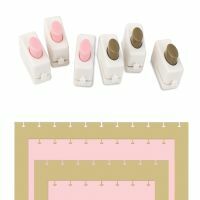 The transparent guide system makes alignment easy. 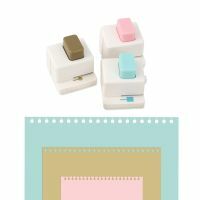 Choose from six 2-inch punches in basic shapes.